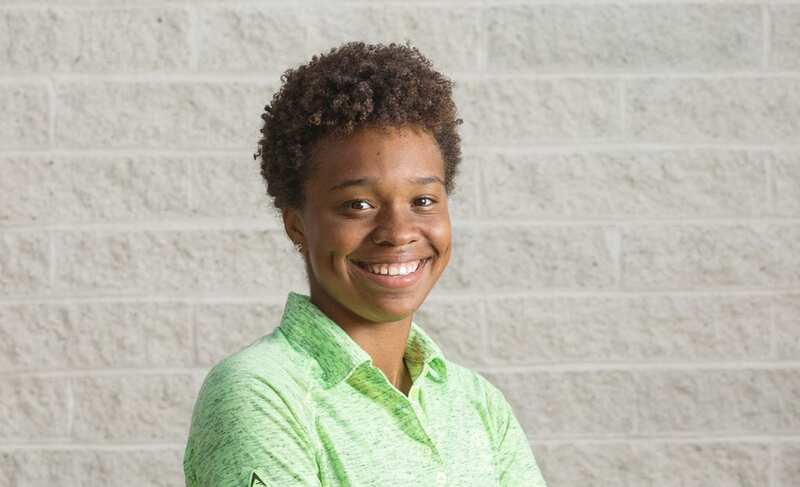 Washington, DC – The First Tee of Greater Washington, DC is sending Lauren Artis to compete in the 2017 PURE Insurance Championship, an official PGA TOUR Champions event to be contested at Pebble Beach Golf Links and Poppy Hills Golf Course in Pebble Beach, Calif., the week of September 19-24, 2017. The tournament, which is hosted by the Monterey Peninsula Foundation, will be televised internationally on Golf Channel. After the 2016 tournament, the PGA TOUR and Privilege Underwriters Reciprocal Exchange (PURE) Insurance announced an agreement making the policyholder-owned property & casualty insurer for high net worth families the title sponsor of the longstanding event, which dates back to 2004. Artis will join 80 other participants from The First Tee chapters, selected by a national panel of judges. Participants were selected based on playing ability and comprehension of the life skills and core values learned through their involvement with The First Tee. The juniors will be teamed with 81 PGA TOUR Champions players and 162 amateurs as they compete for the pro-junior title at Pebble Beach and Poppy Hills. As of June 28, players currently committed to compete in the PURE Insurance Championship include World Golf Hall of Fame members Tom Watson and Colin Montgomerie, as well as three-time tournament winner Jeff Sluman and defending champion Paul Broadhurst. Players have until Friday, September 8 to commit, with additional commitments to be announced in the comingmonths. 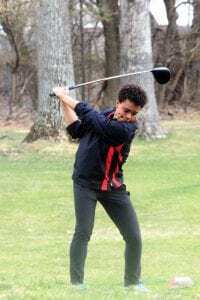 she is not golfing she is a member of Theresa Banks Swim Club and volunteers at a local food bank. respect, confidence, responsibility, perseverance, courtesy, and judgment. www.pureinsurancechampionship.com. For more information on Lauren Artis, to request an interview or photos, please contact Clint Sanchez, csanchez@thefirstteedc.org.